Participants in the Ski Track of Russia 2016 in the Moscow Region. 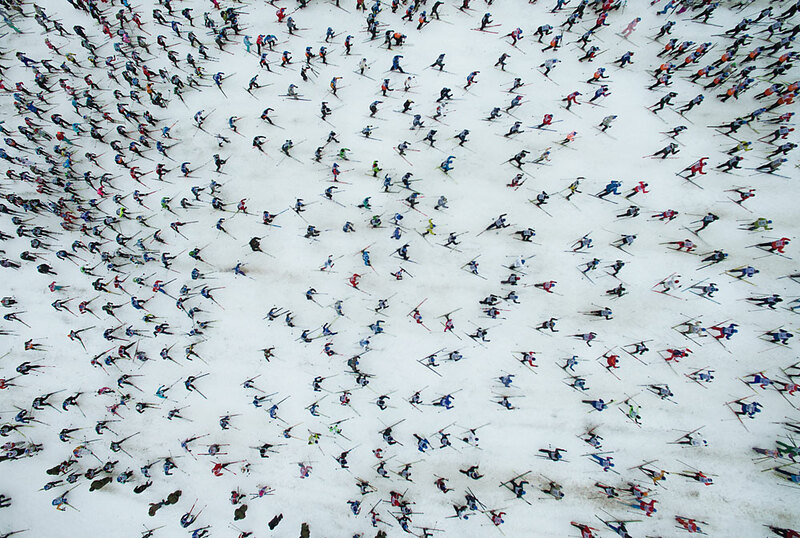 A total of 1.5 million people are expected to take part in the all-Russian mass skiing event, the Russian Ski Run, to be held in most of the country’s regions on Feb. 11. The Russian Ski Run, to be held for the 35th time, is the world’s largest in terms of the number of participants and the geographical scope. Over 1.5 million people have applied to take part in races in 74 out of 85 Russian regions, although in some of them the event was postponed due to unfavorable weather conditions. The race has been held annually since 1982. It includes a five-kilometer and ten-kilometer courses. Traditionally, professional athletes will compete along with amateurs, including national team members who are not preparing for the upcoming FIS Nordic World Ski Championships 2017 in Finland’s Lahti. Russian sports minister Pavel Kolobkov will also take part.